A good crowd of people heard Ron Marshall talking about Chile yesterday evening at a Barnsley Nats meeting. Lots of fantastic images of the landscape and wildlife with some great shots of a family group of pumas. Well done Ron. The first indoor meeting in 2019 is a talk by Ron Marshall on Chile. Come along to Barnsley Town Hall on Wednesday 9 January at 7 pm. The first outdoor meeting in 2019 on Saturday 12 January is a field visit to RSPB Old Moor, meeting in the Old Moor car park at 10.00 am. 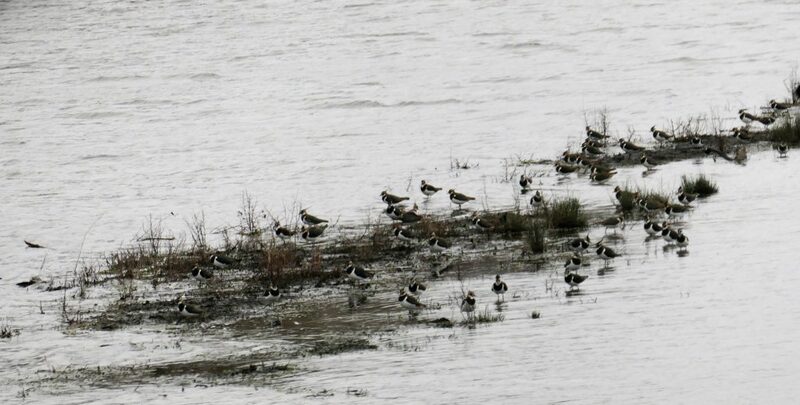 We are joining up with the local birdwatchers group led by Colin and Linda Graham. The full programme will be posted on the programme page soon. 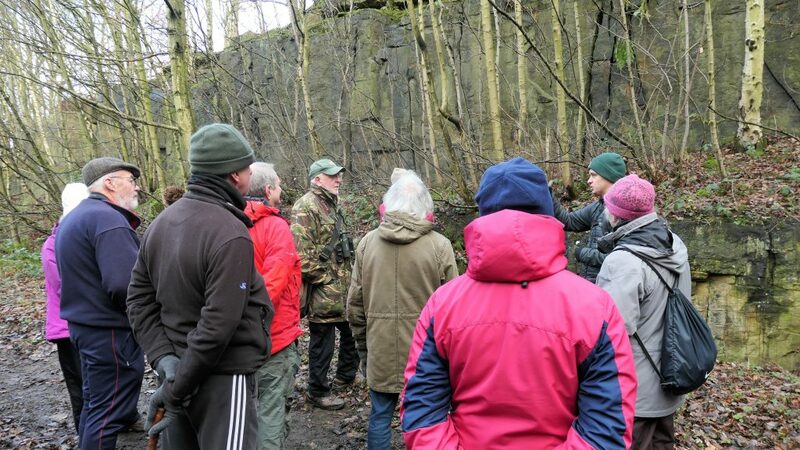 Barnsley Nats brings together people with an interest in the natural world in and around Barnsley. We like to learn about wildlife and all aspects of nature and to share knowledge and information. There is also a social dimension to our activities.